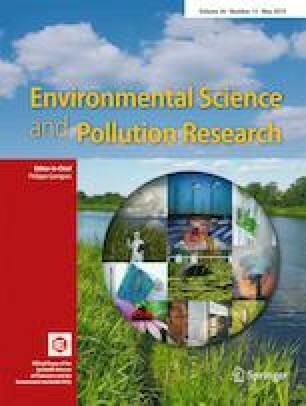 This study was carried out to reveal the people’s knowledge level about the harmful effects of waste oils, especially waste cooking oil, on the environment. It also aims to understand the attitude and behavioural patterns related to the safe disposal of them. Istanbul is chosen because it represents the entire country with its diverse socio-demographic and socio-cultural structure. A total of 408 respondents were randomly chosen and interviewed in the designated regions. The research data were obtained by using a structured survey consisting demographic and Likert scale questions. SPSS 23.0 statistical software was used to analyse the survey data. Results suggest that despite the high educational level, participants did not know that household liquid waste has a negative impact on the environment. They disagreed on the statement that liquid waste can damage water resources. Public spots, and formal and informal education were not found effective and failed to make the desired impact. Majority of participants did not know their duties in the disposal of waste. They also did not know where the liquid waste collection units were and what projects were being implemented in their neighbourhood. Fewer participants were concerned at what point and how the hazardous liquid wastes collected by municipalities were disposed of after leaving their habitat and whether these methods were reliable or acceptable. This research concludes that user behaviour was disappointing in cooking oil usage and waste oil disposal. The collection of waste cooking oils remains far below the developed countries.